Ilaya | Oh Look! It's A Blog! 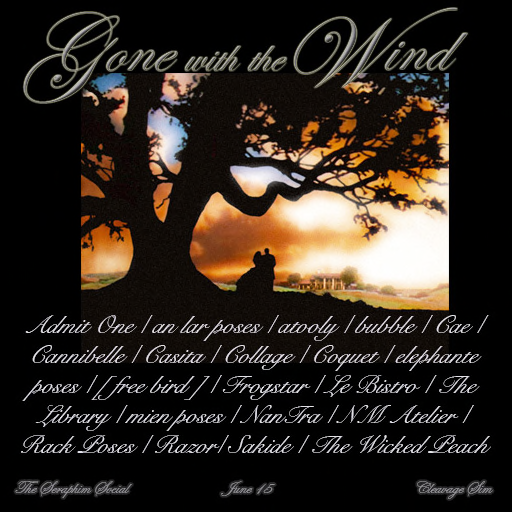 The new round of Serafilms is underway – the theme this time being Gone With the Wind.